What’s the Difference Between a Certified Athletic Trainer and a personal trainer? “Oh, I bet you’re in great shape!” “I need you to help me lose weight.” “Can you make me a workout plan?” Every Athletic Trainer has heard these statements and similar ones after first introducing themselves and their occupation. So, what is the difference between a Certified Athletic Trainer and a personal trainer? The terms are very similar, so it makes sense that people would be easily confused. Typically, my response is something like “Actually, you know those people that run out on the football field when someone gets hurts – that’s what I do.” It’s much easier to give an example than to try and explain everything that an AT is capable of because there’s so much! 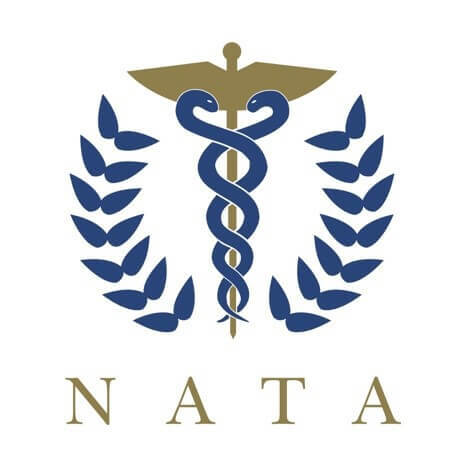 An Athletic Trainer, as defined by the National Athletic Trainers’ Association, is a highly qualified, multi-skilled health care professional who collaborates with physicians to provide preventative services, emergency care, clinical diagnosis, therapeutic intervention and rehabilitation of injuries and medical conditions. In order to call yourself an AT you must graduate from an accredited master’s program, pass a board exam and in 49 states you are also required to be licensed in order to practice. AT’s must always have their CPR, First Aid and basic life support certification up to date and complete continuing education hours every year. All this to say that Athletic Trainers can do anything from perform chest compressions on a heart attack patient to taking a professional football player through an entire ACL rehabilitation process. In the past they were associated mainly with college and professional athletics, but these days they are employed by clinics, hospitals, performing arts companies, police and fire departments and even health departments in commercial settings. A personal trainer is someone who works one-on-one with a client to implement a fitness regimen. They have an understanding of human anatomy and physiology and are great motivators. Personal trainers inspire their clients to reach for their goals and hold them accountable for their diet and routines outside of the gym. Personal trainers must pass an exam in order to practice and are obtain a certification. 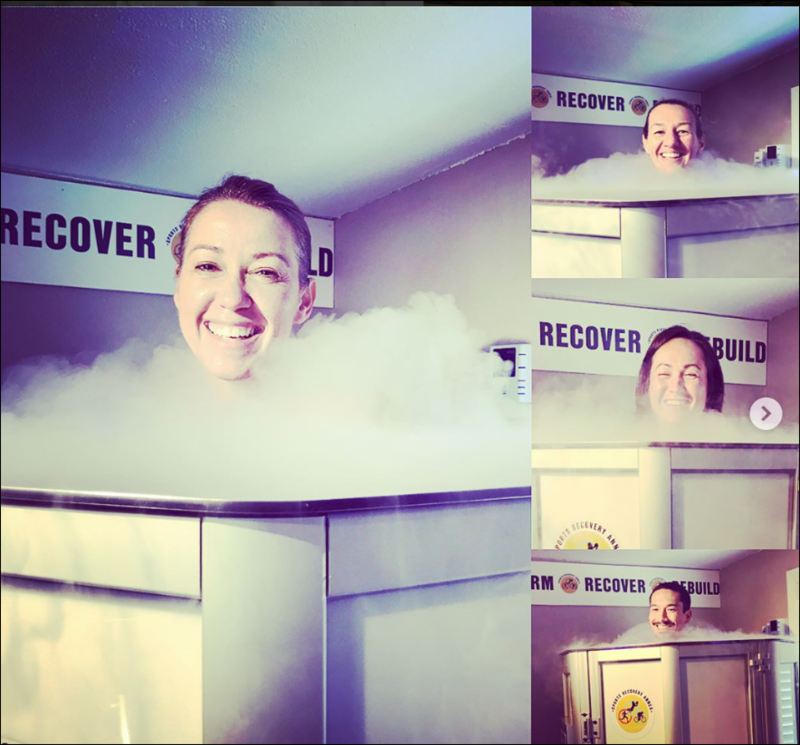 The top 5 certifications are from the American Council on Exercise, the National Academy of Sports Medicine, the American College of Sports Medicine, the International Sports Sciences Association and the National Strength and Conditioning Association. Many of these courses require pre-requisite classes and a CPR and First Aid certification before even beginning them. Personal trainers are also required to complete continuing education hours. Ultimately the best way to stay healthy and fit is to work with both types of professionals. One will make sure you are exercising properly and safely and the other can address any soreness or injuries you may incur while getting into shape. Now is the time to start training for one of Jacksonville’s biggest races of the year! It’s the perfect way to kick-start those running goals for 2019. The Gate River Run, formerly known as the Jacksonville River Run, is an annual 15-kilometer road running event in Jacksonville, Fla. It was voted as one of the top US road races for the last 20 years by Runner’s World magazine. 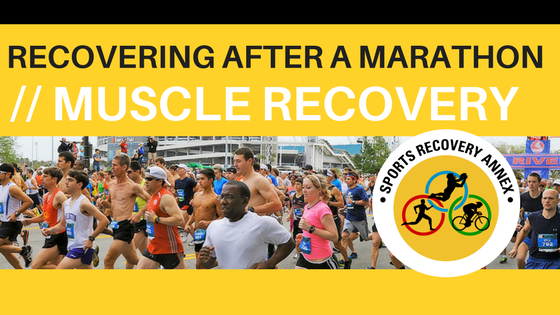 As one of the top recovery facilities in Florida, Sports Recovery Annex is providing a select group of competitors access to top doctors and decorated marathoners for a 9-week series on how to train for the Gate River Run. 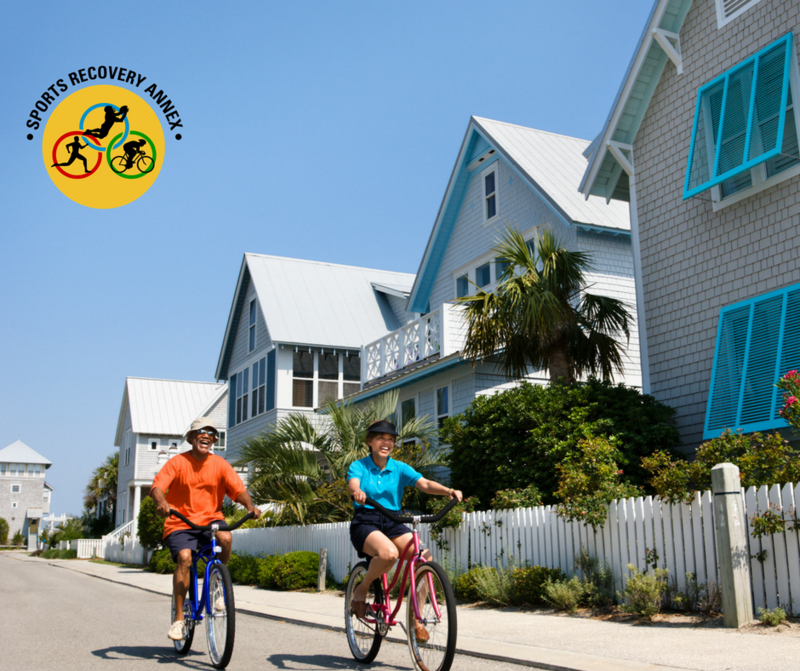 The series will consist of five lectures, four recovery runs and recovery in between! If completing one of the most popular races in the country is one of your 2019 goals, come join us for this 9-week series! What do the lectures cover? Lecture 1 will be led by certified running coach and owner of Stackhouse Fitness, Julie Stackhouse. A Brooks sponsored athlete and avid runner herself, Julie Stackhouse will go over effective training techniques for the Gate River Run. These techniques will teach you the best way to pace yourself and keep yourself from burning out during the race. Chris McCaffrey is store manager of 1st Place Sports Running and running coach for PRS. Ever wonder what the best shoe for running is? Can insoles help you achieve your next personal record? We will dive into footwear and how it can enhance your running. Our resident physical therapist, Dr. Kaitlyn Iselborn, will be focusing on injury prevention as you increase your mileage and speed. Dr. Iselborn’s love for the sport runs deep, having been a collegiate runner for Florida State University. During this lecture she will be going over some important steps you should take to help care for your body during training. She will explain how to both prevent and treat any injury or ailment that may arise. Whitney Hochstetler is a registered dietitian that specializes in sports nutrition. 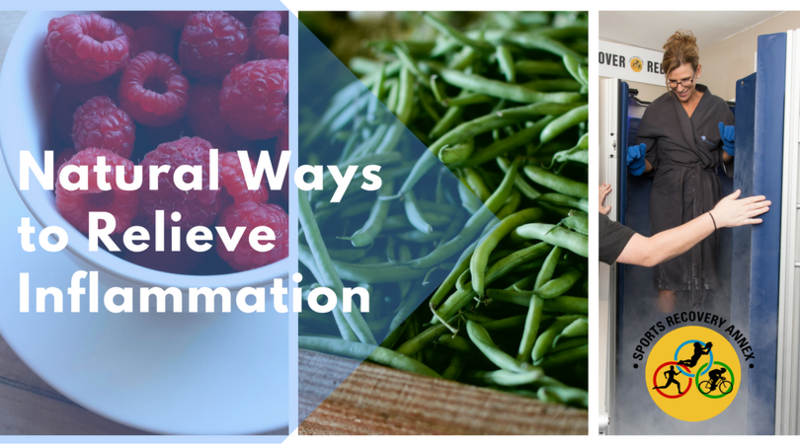 She works with athletes of all ages to help them fuel for their specific sport and goals. During her class she will be going over good fuel sources for your training runs and before race day. She will provide examples of bars and chews to help you power through all those miles. Joan Thurston is a licensed mental health counselor. She provides counseling to student athletes at the high school and college level who are dealing with issues of performance, stress, anxiety, academic pressures, time management, injury and other concerns that affect athletes’ performance and well-being. She will discuss how to have a positive mental state throughout your training and on race day. This 9-week training series is perfect for runners of all ages and paces. Whether you have run the Gate River Run before or it’s your first time, this 9-week series is perfect for you. Included with your registration is access to our certified athletic trainers, attendance to all lectures, participation in all recovery runs and recovery during your training and after the Gate! Please give us a call at (904)402-4399 to register. The registration fee of $50 will go directly towards benefiting Marathon High!